Looking for things to do on this labour day long weekend. 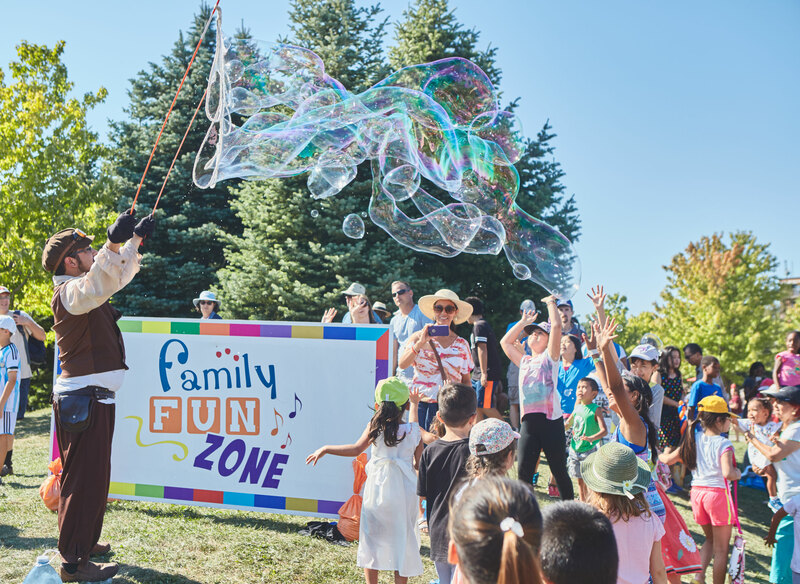 Checkout this list of fun family friendly events in Toronto and pick a few activities to make this long weekend memorable for you kids & family. Before we welcome the fall, we have one last long weekend of summer- The Labour Day Long Weekend. To make this awesome & fun weekend, memorable for your kids & family, we advise you to checkout few of the events from the following list. 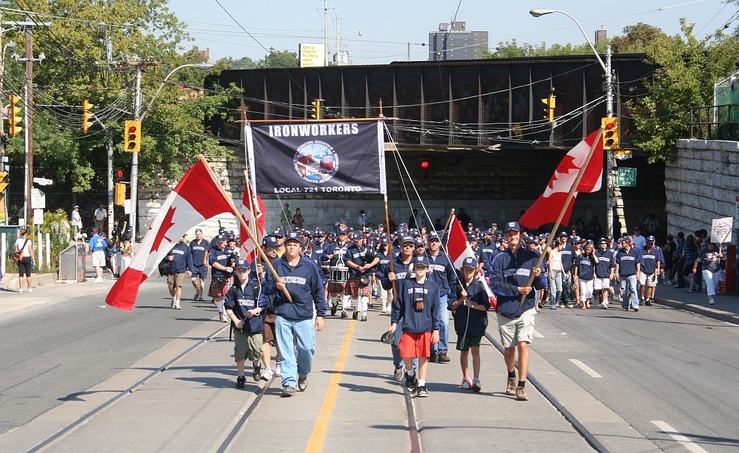 Keeping with tradition, the annual Labour Day Parade, celebrating the strength and solidarity of workers, is set to take place on Monday, September 4, 2017. 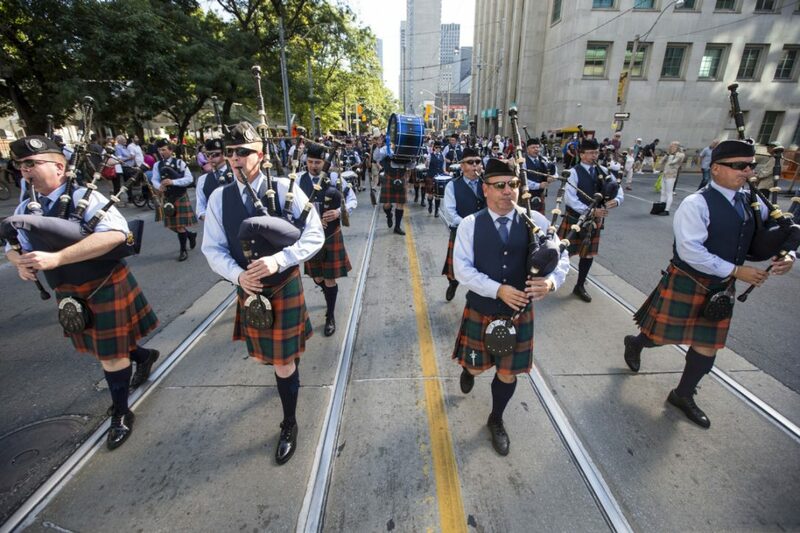 The parade travels along Queen Street from University Avenue, and parade participants enter the CNE at approximately 11 am. The Canadian National Exhibition (CNE) is Canada’s largest annual community event.The CNE offers a wide variety of entertainment and events including Bandshell concerts, celebrity chef demonstrations, an aerial acrobatics and ice skating show, a dog show, a working farm, parades and a three-day Air Show, all of which are FREE with admission to the CNE. 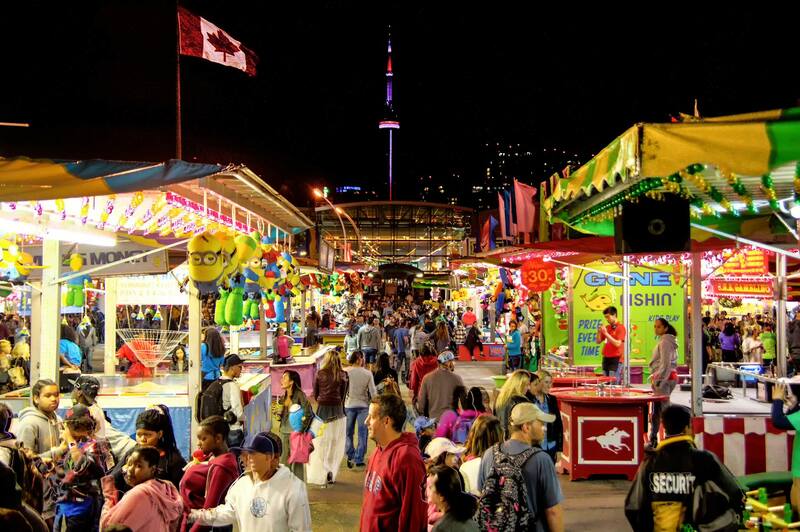 Midway rides and games, wacky fair food as well as international food and shopping are also popular highlights of this major Toronto event. FAN EXPO CANADA is the largest Comics, Sci-fi, Horror, Anime, and Gaming event in Canada and among the top 3 Pop Culture events in North America. This Expo is about celebrating ALL things fandom. From Comics, Graphic Novels, Anime, Manga, Sci-fi and Fantasy to Cosplay, Horror, to Gaming, Toys, Movies, and Television. 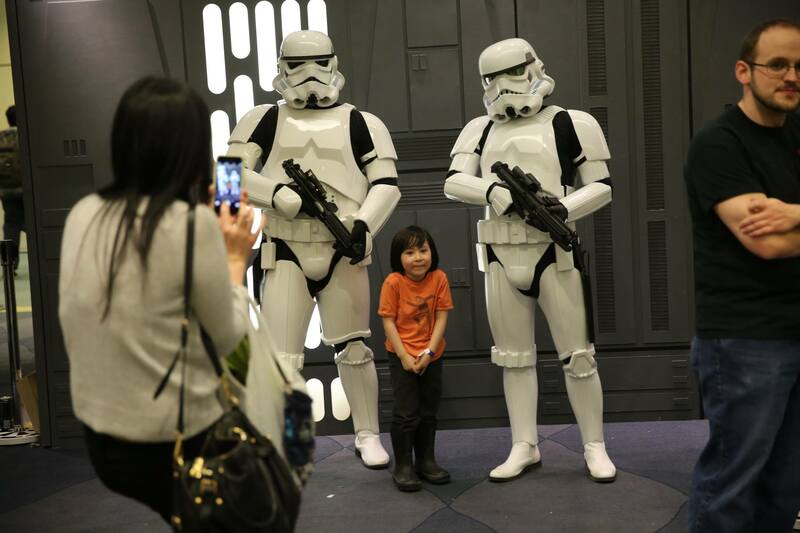 Every year FAN EXPO CANADA™ offers exciting family-friendly attractions, events, and world renowned celebrities!  Come and meet your heroes, attend celebrity guest panels, autograph sessions, family-friendly programming, and so much more. There’s something for everyone at FAN EXPO CANADA. 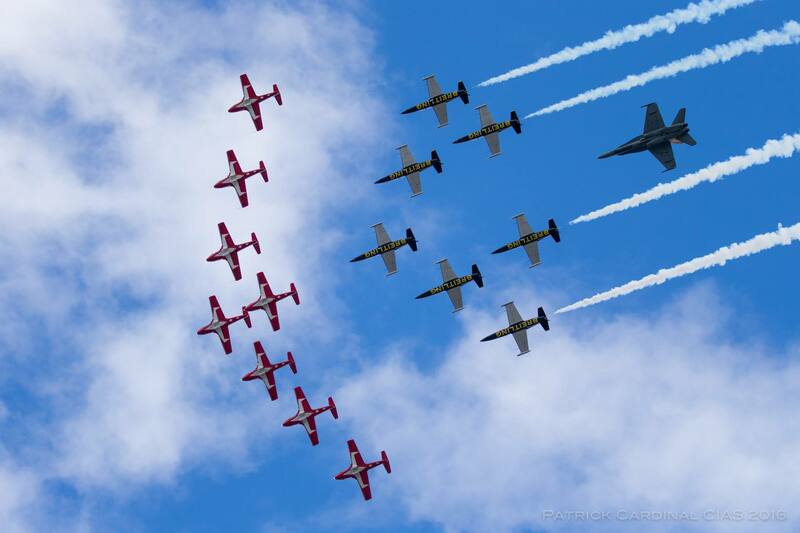 CIAS is Canada's largest and longest-running aviation display; and one of the largest air shows in North America! Over its six-decade-plus history, the CIAS has been proud to feature many air show 'firsts' including appearances by the Concorde, F-22 Raptor, the V-22 Osprey and more! Powered by the incredible efforts of almost 200 volunteers, the CIAS continues to thrill air show fans from around the world with its diverse line-up of aviation awesomeness each Labour Day weekend. Get ready to entice your taste buds to something delicious. Richmond green park is hosting the food truck festival on the weekend. They’ve got the parking, food, drinks and entertainment. Get ready for this yummy weekend with your family. The festival features spectacular circus artistry, non-verbal shows that can be understood by all, and one-of-a-kind entertainment that will have you questioning your very eyes. 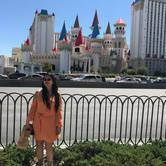 Music, magic and mime; feats of the impossible, and the ridiculous performed by comedians, fire jugglers, acrobats, aerial artists, clowns, daredevils, beat boxers, break-dancers and much more. Four days of non-stop, action-packed fun! 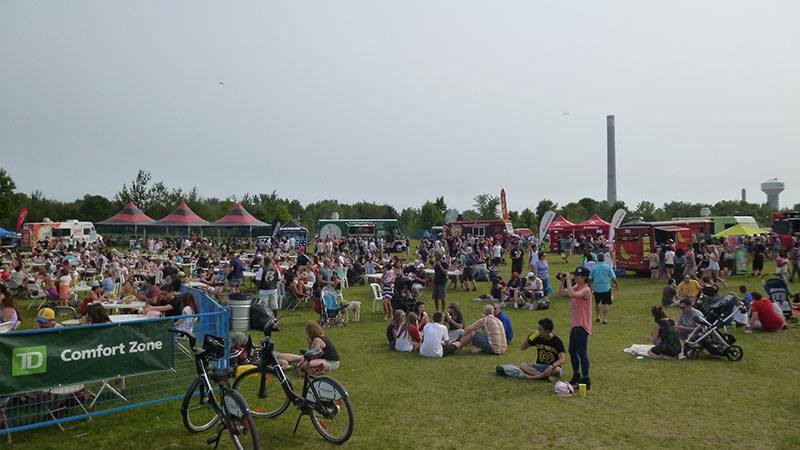 The fest will be held at the woodbine Park. 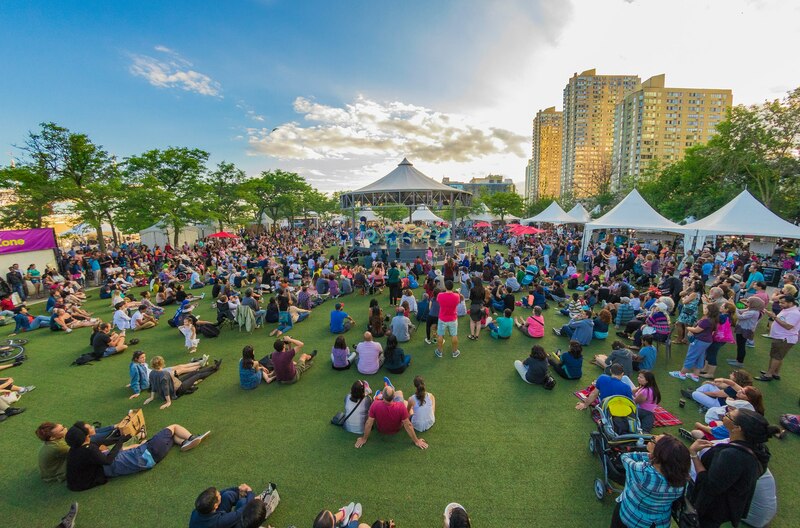 The 20th anniversary edition of Hot & Spicy Food Festival showcases Canadian celebrity chefs, a curated food market, and the ChiliKids cooking competition, all paired with sizzling jazz and Toronto Blues Society’s co-presentation of Canada’s hottest blues. Canada's Largest Ribfest takes place on Labour Day Weekend at Spencer Smith Park in Burlington. This event brings together 20 of the best Ribber Teams from North America, as well as entertainment, live music an, kids’ activities over the Labour Day weekend. This year marks the 23rd anniversary of the festival and you can experience all fun, music, and, of course, RIBS! 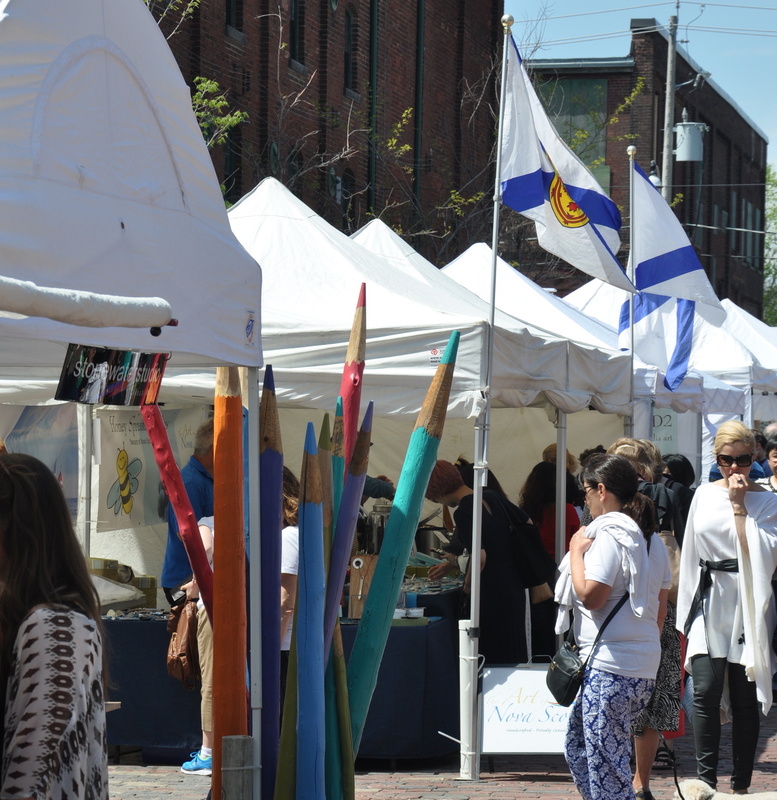 This fest feautures an outdoor, high quality juried art & craft shows on Labour Day long weekends at the Distillery District. The shows producer is Lory MacDonald, an artist herself. Her approach to the festivals results in a visually enticing event for the public. Great pottery, glass, paintings, photography, jewellery, designer clothing, wood turnings, sculpture, artisan bodycare, and gourmet food are represented at the festivals. There is live music all weekend. This fest is the celebration of Spanish and Latin-American: Arts, Food, Music and Entertainment free of charge for all. Founded in 1982 the 36th. Anniversary of Hispanic Fiesta will take place once again at Mel Lastman Square in Toronto. 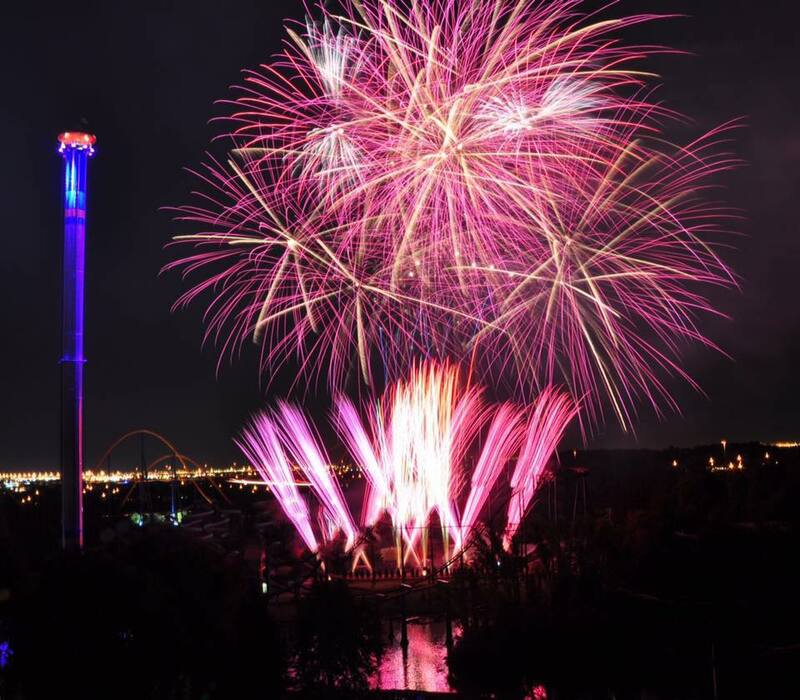 On labour day weekend, Canada's Wonderland presents its spectacular fireworks display when the Park closes at 10:00pm (weather permitting). Spend your day enjoying over 200 awesome rides and attractions, then round out your day with an action-packed display that attracts viewers from all over Toronto and beyond. The famous fireworks has original sound track and over 6,000 colourful explosions, that everyone in Toronto and the GTA will be talking about. 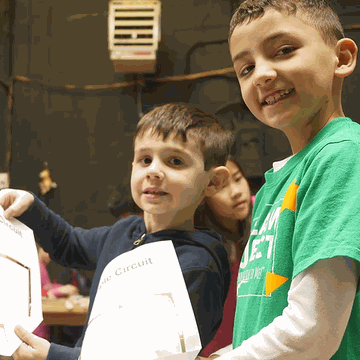 Checkout some more great ideas about family events in Toronto on ChatterBlock website.